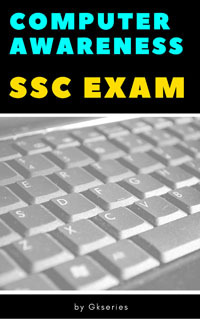 Download in pdf general knowledge(gk) multiple choice questions(mcqs) & answers on computer fundamentals. These general awareness quiz objective questions answers include mcqs on output device, Optical Mark Reader(OMR), files and spaces etc. 81 Which of the following is output device ? 83 What translates each source program statement into a sequence of machine instructions and then executes these machine instructions before translating the next resource language statement ? 84 Which system is an organised collection of integrated set of specialised programs that controls the overall operations of a computer ?